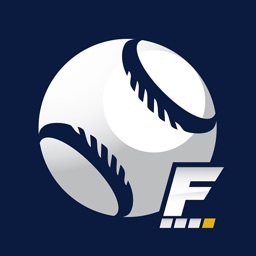 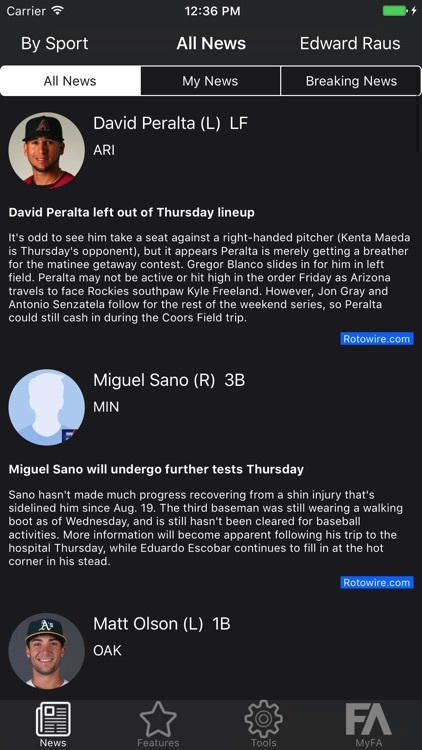 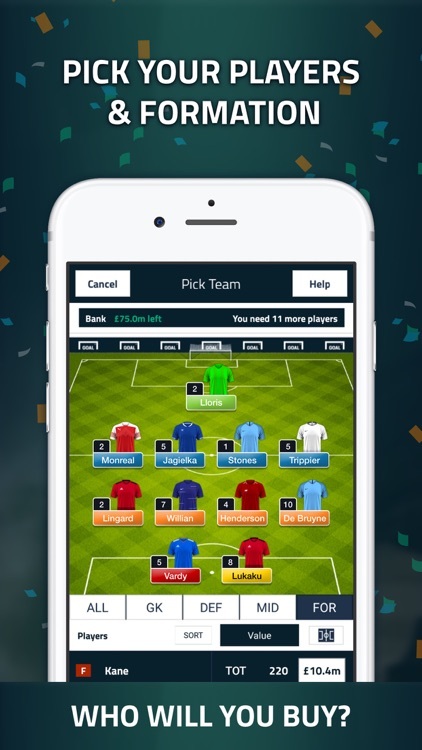 These great apps withal you manage your fantasy sport teams. 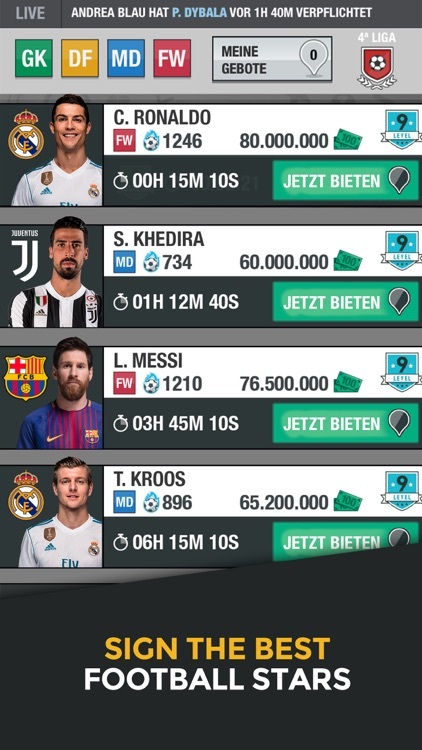 Keep up date and handle your team. 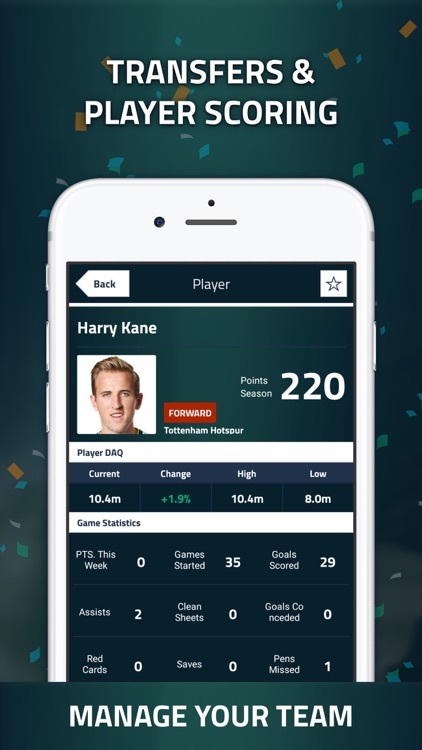 You'll find new, player stats, analysis, team projections and more. 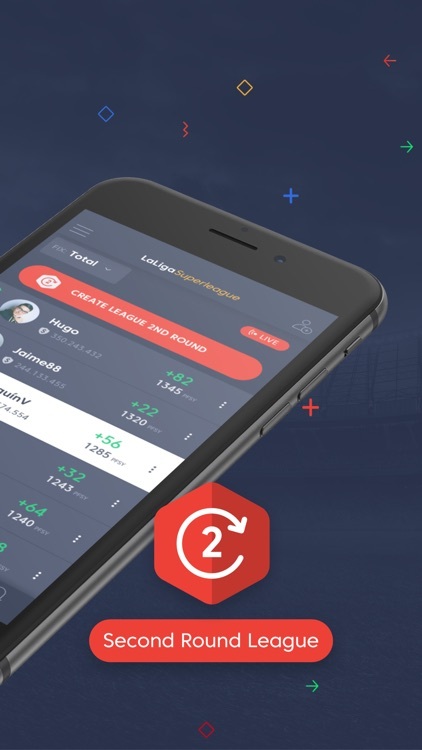 Play the second round leagues! 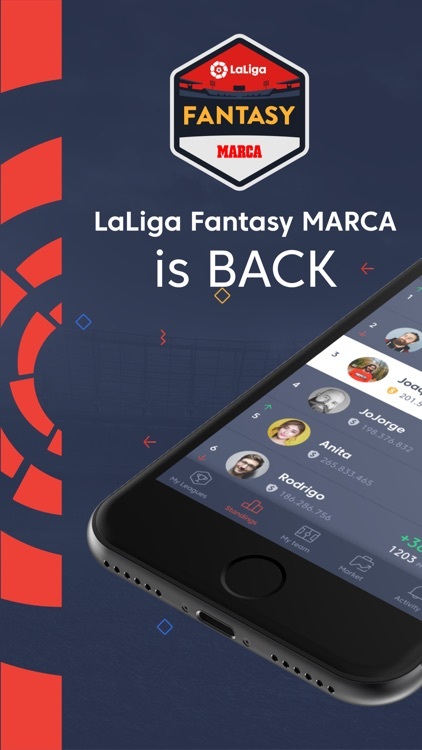 Show who knows more about football with the one the only Official Manager of LaLiga Santander for the 2018/2019 seasson. 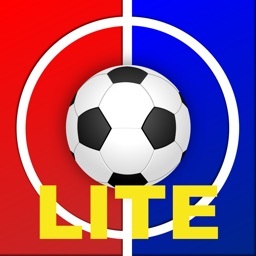 Start now a league with your friends and live the football emotion in a different way. 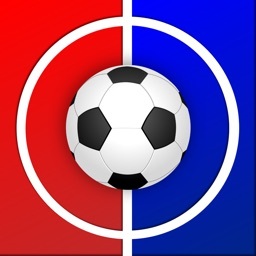 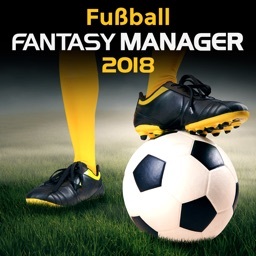 Fußball Fantasy Manager 2018: the new edition of the MOST ADDICTING mobile Manager has arrived! 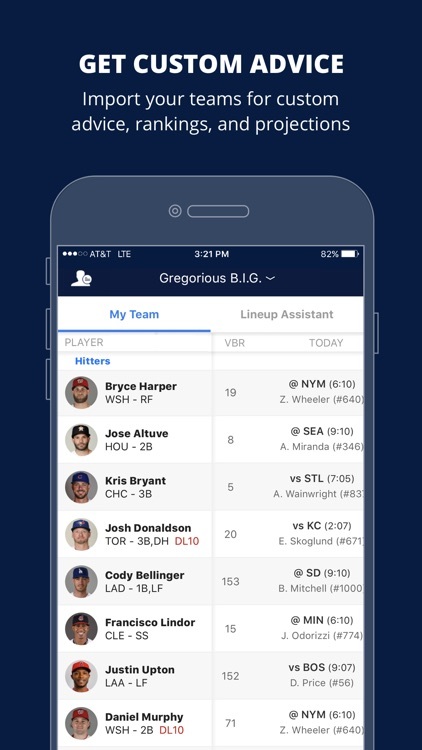 Lead the team of your dreams and defeat thousands of users. 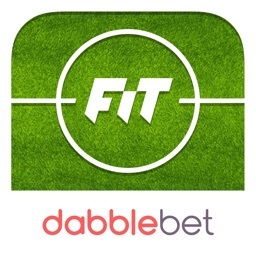 FREE and designed for iPhone and iPad. 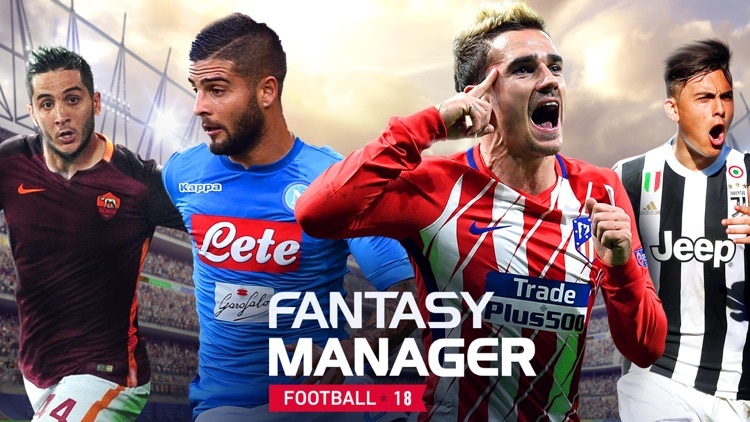 Discover all of this year's updates. 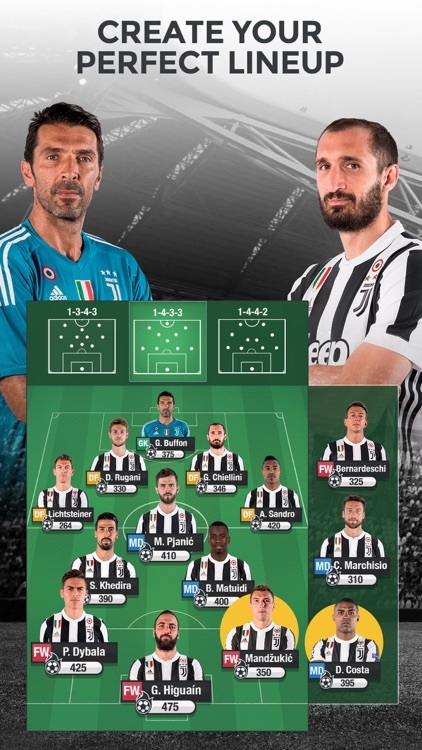 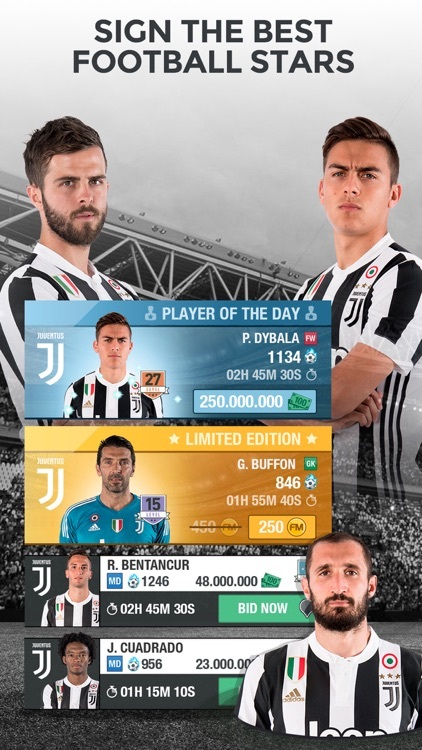 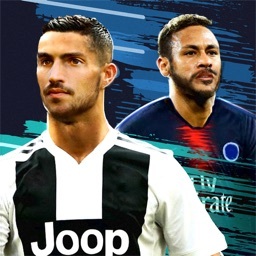 JUVENTUS FANTASY MANAGER 2018-BE THE BOSS: the new edition of the MOST ADDICTING FOOTBALL mobile Manager has arrived! 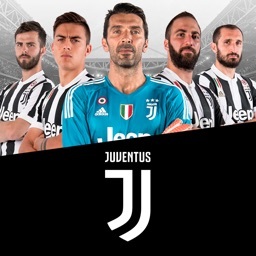 Lead the team of your dreams and defeat thousands of users. 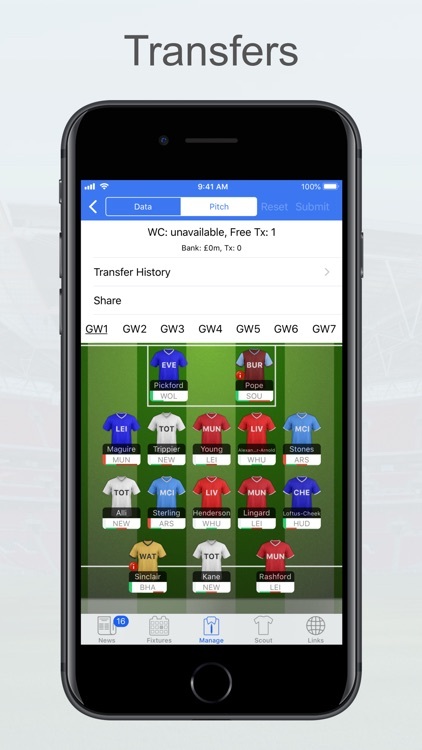 FREE and designed for iPhone and iPad. 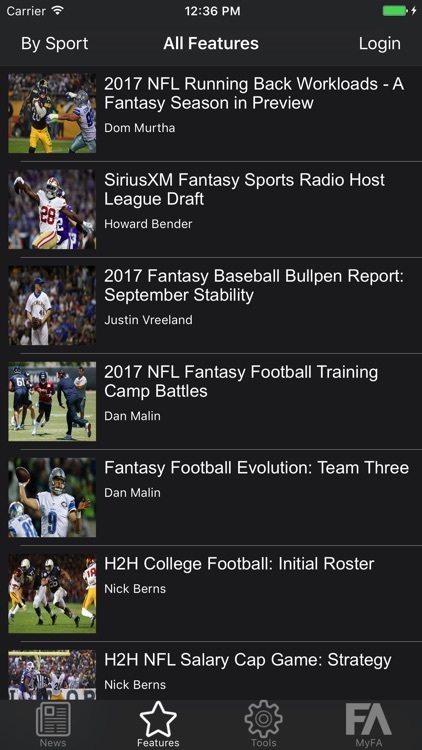 Discover all of this year's updates. 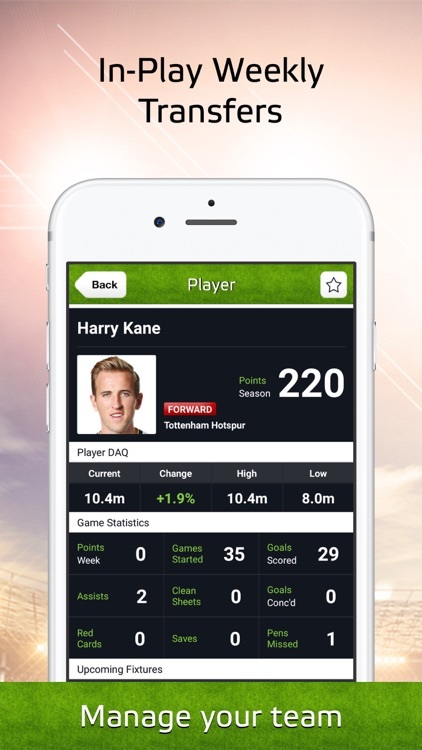 Featured by Apple on numerous occasions, critically acclaimed by Fantasy Premier League managers and football pundits around the world. 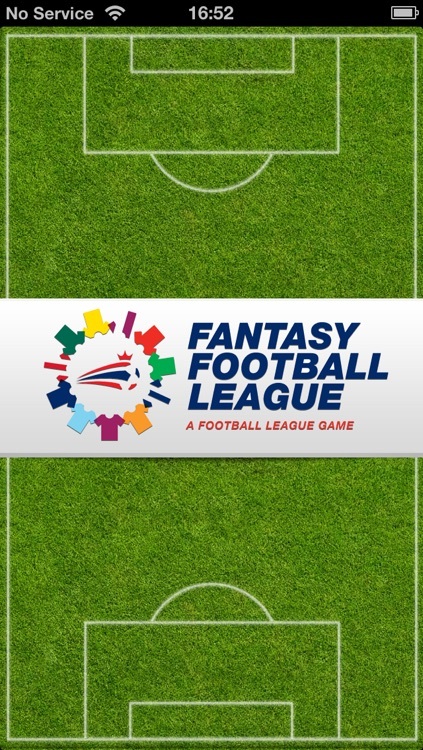 The official fantasy football game of the Sky Bet Championship. 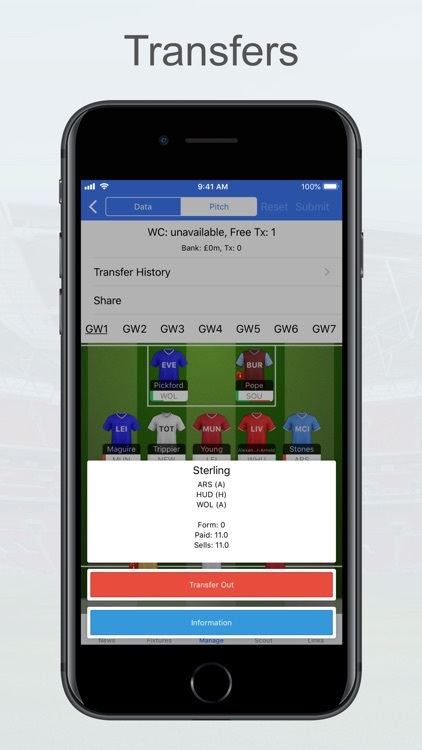 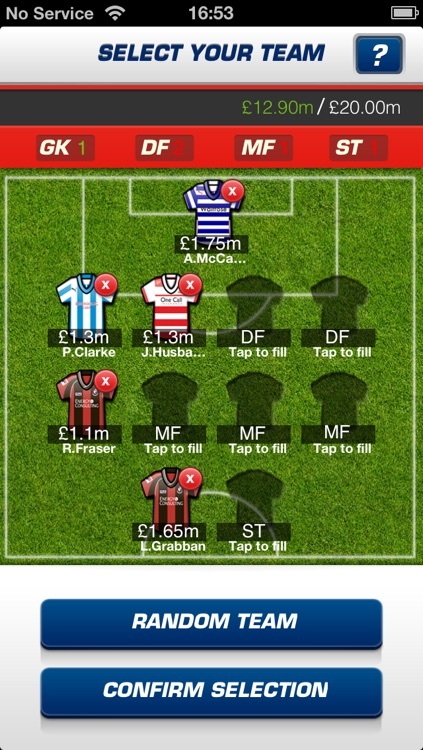 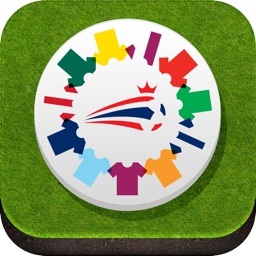 Enter your team on the app and then manage your transfers, captains and leagues on the go! 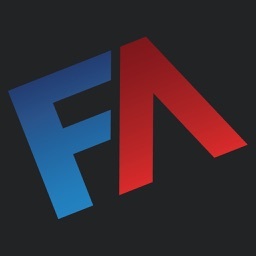 Please note: Apple Inc. is not a game sponsor nor is involved in any way in the competition.